If you have a foundation crack in either a poured foundation or a block foundation, Keller Waterproofing can help you seal it permanently. If these problems are not taken care of promptly, they can lead to the need for a basement waterproofing system to be installed. Basement wall cracks form from shifting soils around your foundation. As the weather changes between seasons in the Atlanta, Marietta, Decatur, Smyrna, and Sandy Springs areas, soil expands and contracts around your foundation causing stress and foundation cracks. When you have a foundation installed in the ground, the backfill which is placed around the foundation can settle, creating voids where the concrete can collapse. Keller Waterproofing & Foundation Specialist can help you correct your commercial or residential foundation repair needs at any time. One of our specialties is wall crack repair. Vertical foundation wall cracks happen from shifting and settling soil around your home. We offer several systems to help repair basement wall cracks. 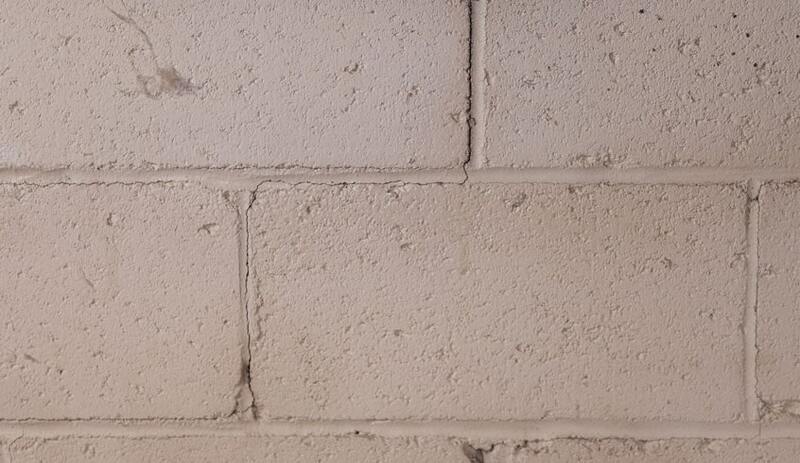 Often, a basement wall crack requires only epoxy injection. Epoxy injections are one of the most typical crack repair kinds because they are fast, and for many foundation cracks, they are extremely effective. You simply drill holes into the basement wall and inject an epoxy formula that binds to the concrete, expands, and fills the voids. It is able to move as your foundation walls do, yet gives you an incredibly tight – and permanent – seal. We also offer carbon fiber reinforcement straps. Once available only to the military, carbon fiber is stronger than steel, but is lightweight and thin. Applied properly to a basement wall, it can stop inward movement and be a final step to sealing a basement wall crack. 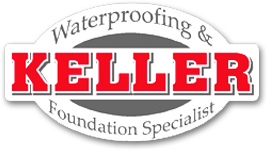 If you have any questions or you would like to learn more about our foundation repair techniques, give Keller Waterproofing and Foundation Specialist a call today. We will offer solutions that fit your particular needs, perform our work quickly, and clean up after ourselves.